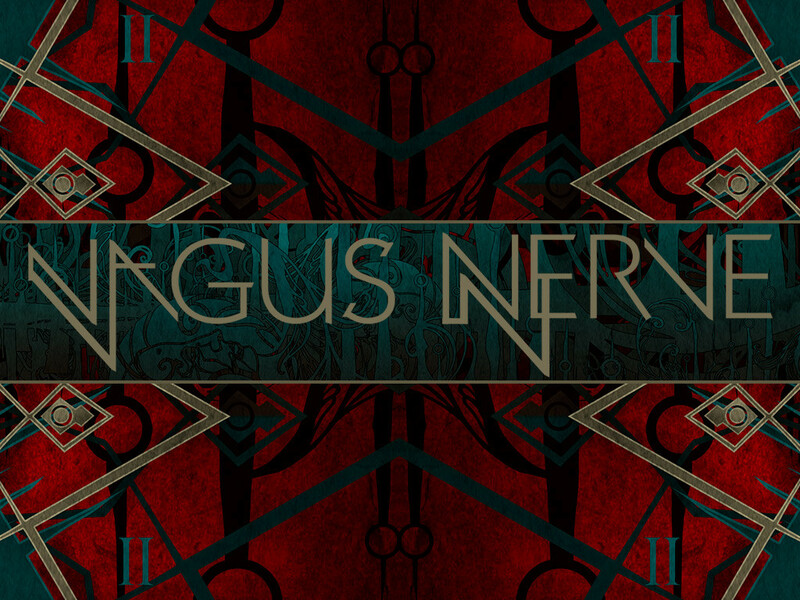 Although I announced Vagus Nerve a couple years ago, it’s been mostly quiet with the band because there were no live performances to announce or music to showcase. Now, we have HUGE news! We have launched a Kickstarter Campaign to help fund the mixing & mastering of the forthcoming Visceral EP by Forrester Savell (Karnivool, Dead Letter Circus). Click HERE to check out the campaign and support the band. We need your help! We have released the bands 1st song to the public, and the 1st material I’ve written since leaving God Forbid entitled “Do You Know Who I Am”. Test Mix by Forrester Savell. This is a big deal for me, and I couldn’t be more excited. I know it’s way different than God Forbid and might not be old fans’ cup of tea, but I really do hope you guys enjoy it!